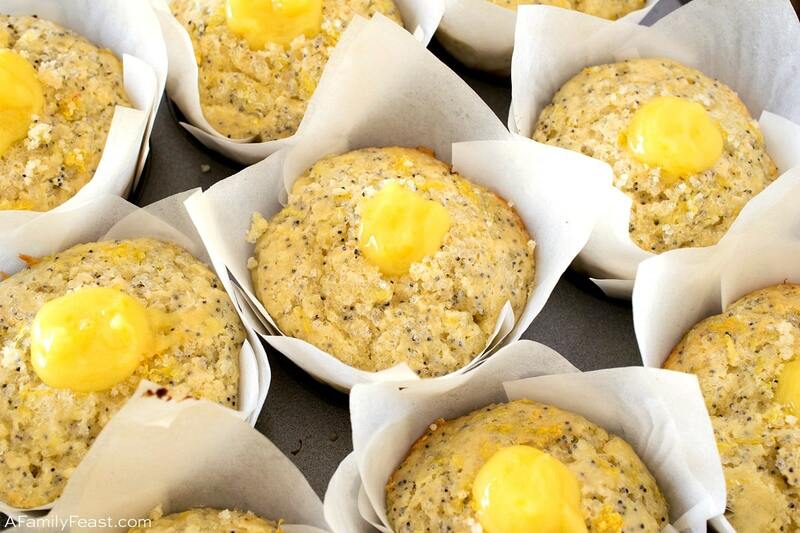 Our Lemon Poppy Seed Muffins with lemon curd filling are a delicious way to start the day. 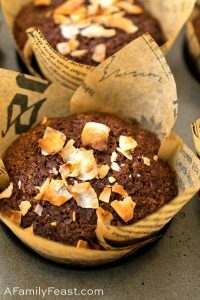 I mentioned in this earlier muffin recipe that years ago, I lived near a great little coffee shop that sold some excellent muffins. 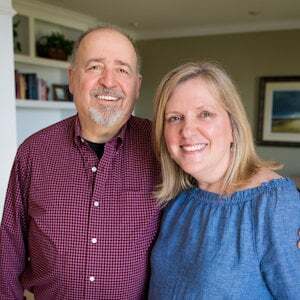 Each week I would treat myself to some of their terrific coffee and a muffin as an end-of -the-work-week celebration of sorts. 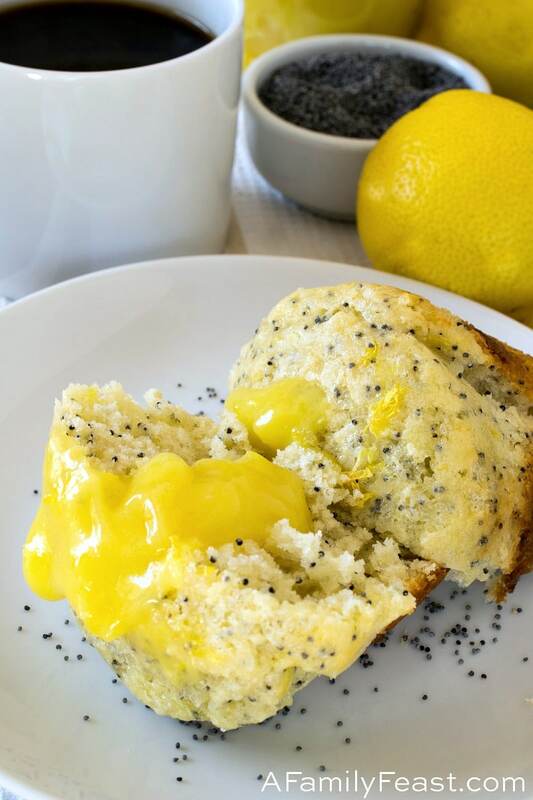 Years later, I still crave those Lemon Poppy Seed Muffins – so it was time to recreate them at home! 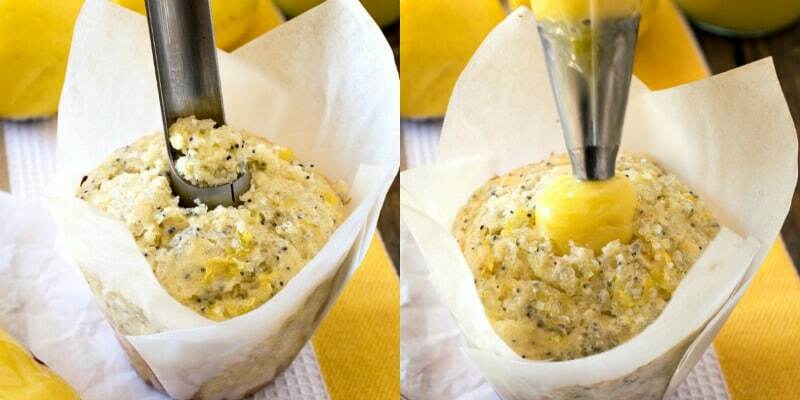 How to you make Lemon Poppy Seed Muffins with Lemon Curd Filling? 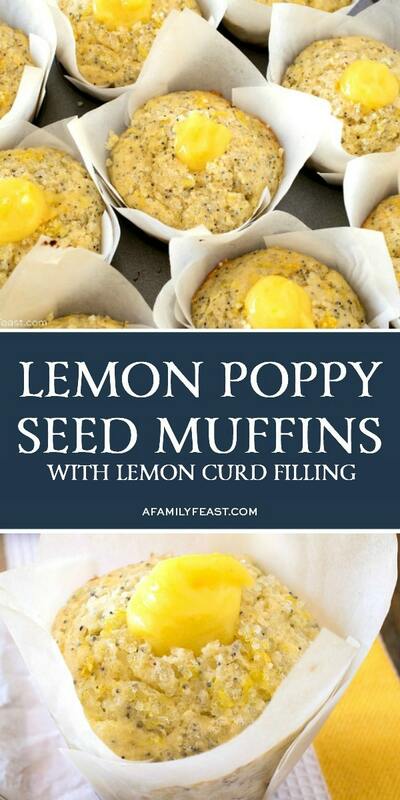 We started out by loosely following a bakery-style lemon poppy seed muffin recipe from the What Good Cooks Know cookbook by America’s Test Kitchen. 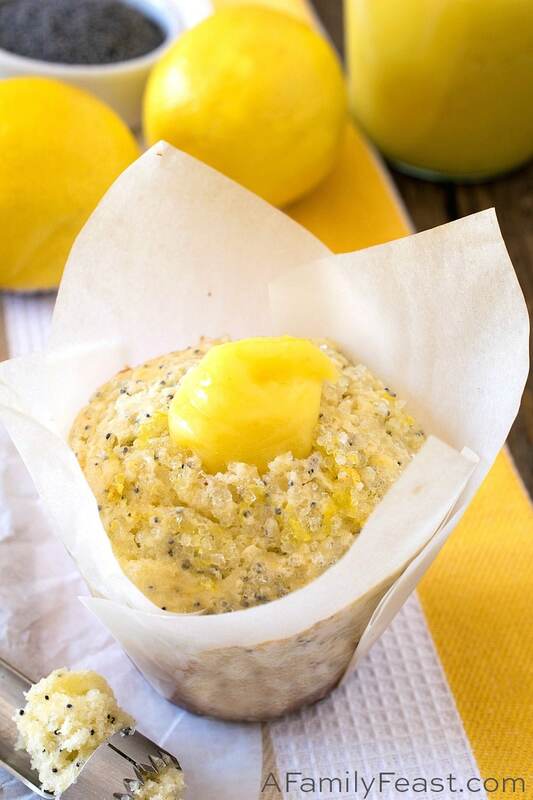 It’s a very moist, not-very-sweet muffin recipe that is really delicious on its own – but those lemon poppy seed muffins are even better filled with our homemade lemon curd (you can find that easy curd recipe here). 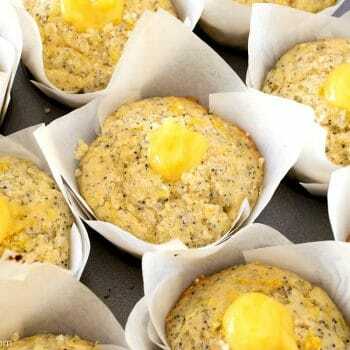 You’ll bake up the muffins – then use an apple corer to remove some of the baked center of the muffin, creating a cavity that we then filled with that luscious homemade lemon curd. 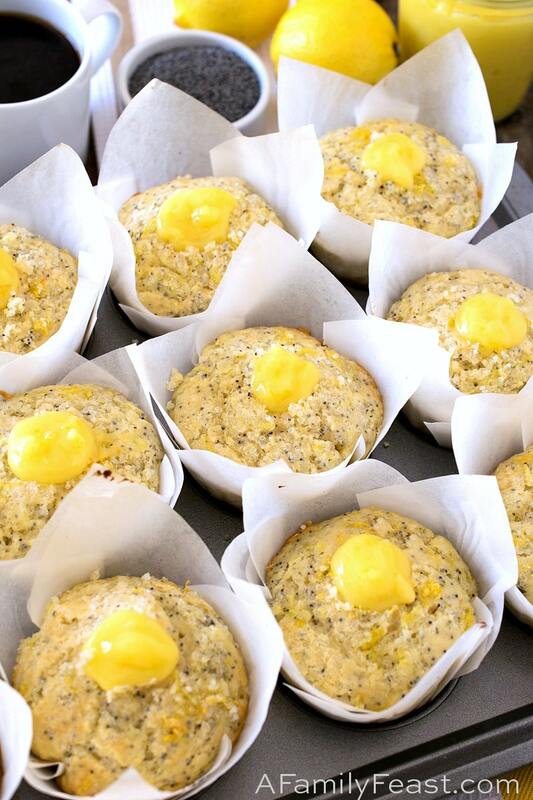 Our Lemon Poppy Seed Muffins are also topped with sparkling sugar that was combined with fresh lemon zest, for even more sweet, lemony flavor. 1 1/2 cups lemon curd (make half of this homemade lemon curd recipe or your favorite jarred variety), refrigerated overnight *See Notes below. 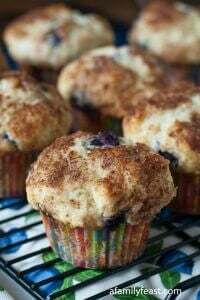 Place muffin papers into a standard large muffin tin and spray the insides of the papers with kitchen pan spray. (We used tulip paper) Set aside. Make a half batch of lemon curd, or make the entire batch and use the remainder in this recipe. Cool overnight according to the directions. You could alternatively purchase readymade lemon curd. In the bowl of a stand mixer with the paddle attachment, beat butter until creamy and pale in color. Add sugar and beat until creamy and fluffy, about four more minutes. With mixer running on low, add in one egg at a time, mix, scrape bowl and mix again. Add the poppy seeds, zest of one lemon and the plain yogurt and mix to combine. Scrape again and mix once. 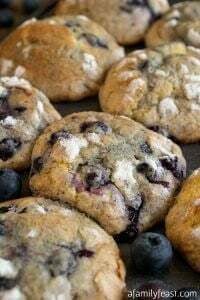 In a large bowl, sift flour, baking powder, baking soda and salt. 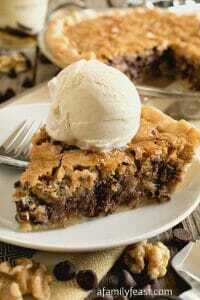 With mixer running on low, slowly add the dry ingredients and mix just until incorporated. Add the lemon juice and mix once. Scrape the bowl and mix again by hand with the rubber spatula. Try not to over mix. 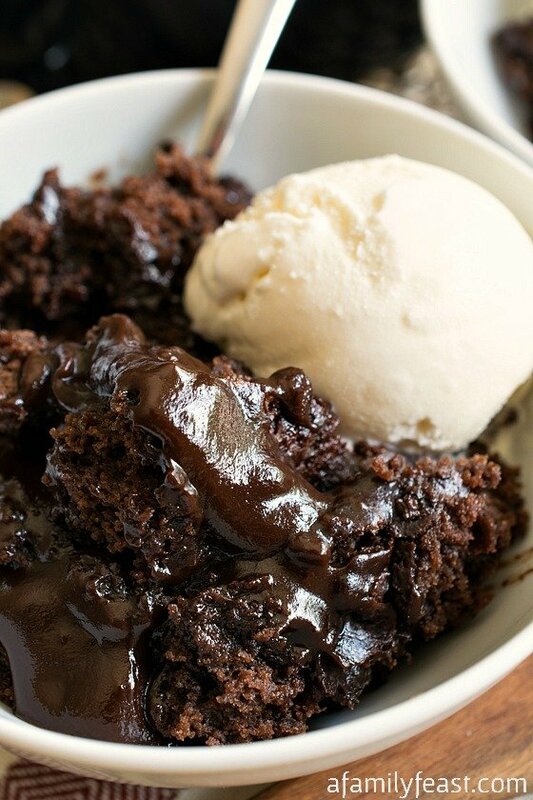 With an ice-cream scoop, divide the batter between the 12 prepared muffin papers. 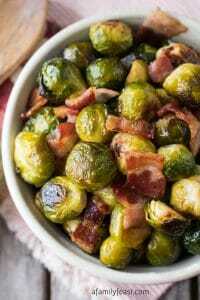 Place the sparkling sugar and zest in a small bowl and toss with a fork. Then sprinkle over the tops of the 12 muffins. Bake in the center of the oven for 20-25 minutes until a toothpick inserted comes out clean and the tops ate lightly brown. Ours took 22 minutes. Cool on a wire rack until room temperature. Place lemon curd in a pastry bag with a large round tip. 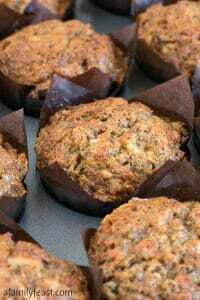 Using an apple corer, remove some of the muffin by twisting down to about half the muffin and remove. Use the pastry bag and fill the hole letting it come above the muffin top. Alternatively, you could use a teaspoon to fill the hole with lemon curd. 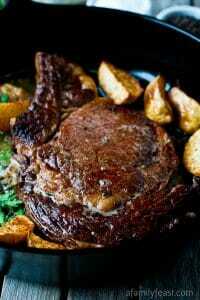 Serve with additional lemon curd on the side. Be sure to use extra large eggs in our homemade lemon curd recipe so it makes a thick curd. If you use medium or large eggs, increase to five whole eggs. Any leftover lemon curd can be used in this or this recipe).